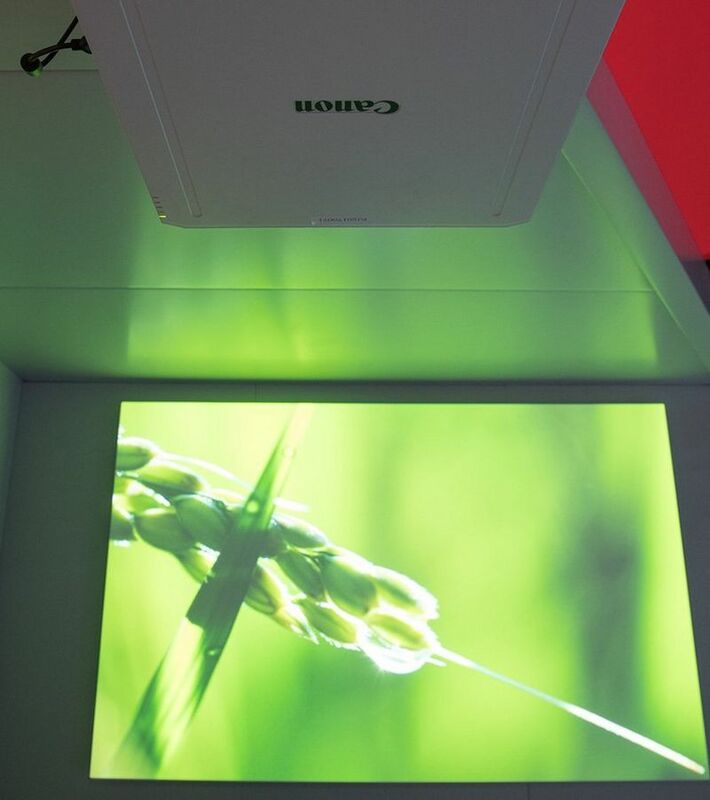 For professionals looking for top quality installation projectors, the Canon XEED WUXGA range offers a versatile centrally-positioned lens design with WUXGA resolution, HDBaseT connectivity plus a choice of six lenses. Experience vibrant, dynamic and superior projections from a range of high lumens projectors. Install and project in a variety of environments including 360 degree installation. Enjoy discrete projections thanks to low noise operation down to as low as 27dB. Advanced 5800 lumen installation projector for professional installations in business, education and medical environments. Advanced 6700 lumen installation projector for professional installations in business, education and medical environments. Advanced 7500 lumen installation projector for professional installations in business, education and medical environments. For installations requiring quality image reproduction with reliability, the XEED WUX5800 offers high brightness, contrast and sharpness with low power consumption and easy maintenance. For installations requiring quality image reproduction with reliability, the XEED WUX6700 offers high brightness, contrast and sharpness with low power consumption and easy maintenance. For installations requiring quality image reproduction with reliability, the XEED WUX7500 offers high brightness, contrast and sharpness with low power consumption and easy maintenance. 430W ultra-high pressure lamp. The projector will display a warning message when replacement is due.